This representative selection from Rilke's large and extraordinary correspondence provides a kind of spiritual autobiography of the poet. 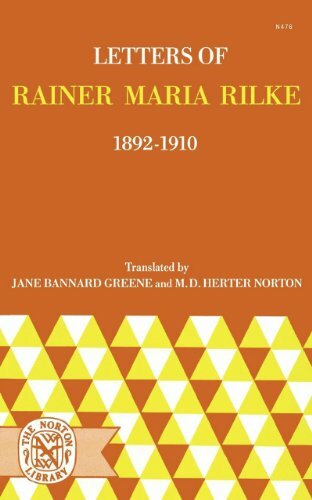 The period here covered reflects all the great experiences of Rilke's early adult life: his difficult beginnings, his relationships with Lou Andreas-Salome and with his wife Clara, his two journeys to Russia, his contact with the Worpswede artists, the influence of Paris, the revelation of Cezanne. 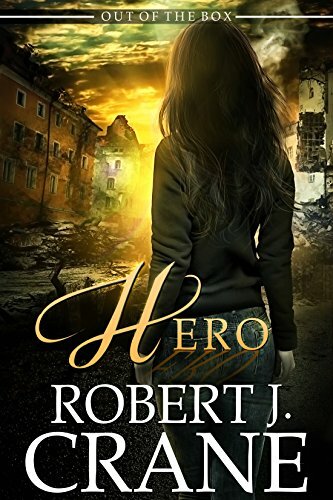 Many of the letters are psychologically revealing; many touch upon characteristic themes, or freshly transcribe experience that sooner or later passes into the poetry.